M2 Personal Training is a professional fitness company in Charlottesville and Crozet, Virginia, dedicated to helping you improve your health and well-being. With the guidance and expertise from Melissa Miller, personal trainer, you will succeed. Melissa will come to your home or office to lead you through a workout or teach a small group class. No pricey gym memberships and no more excuses of not having time to workout. M2 Personal training also created and teaches small group exercise classes for women. 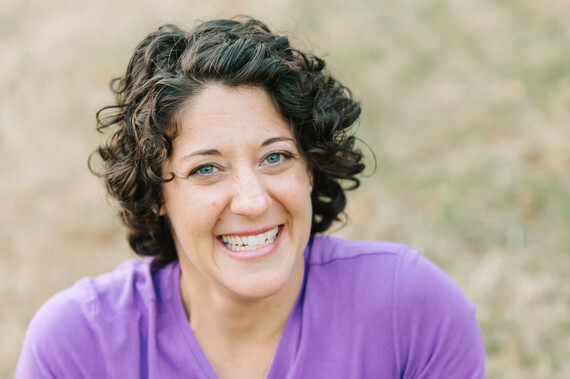 Melissa has experience with all ages and abilities but specializes in helping women age 30-75+ prevent diseases and improve their quality of life through exercise. My mission is to inspire, motivate, and educate people of all ages how to live a healthy lifestyle, which will lead to a happy and high quality life. I believe through exercise, nutrition and a healthy lifestyle most illnesses and diseases can be prevented. Exercise will make you feel better and live longer. Also, through a healthy lifestyle, one will be happier and more productive. You can expect professionalism, safety, dedication, motivation, and results!